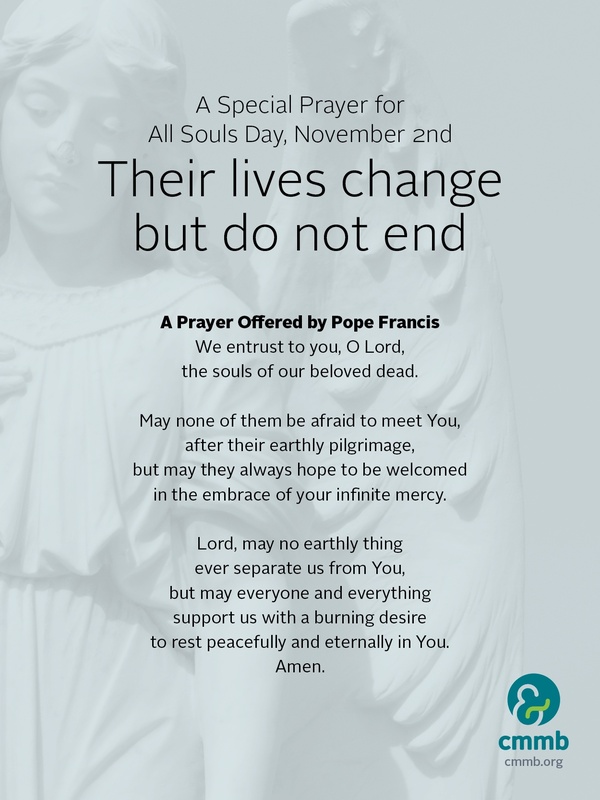 November 2, is All Souls Day, a day dedicated to honoring and remembering loved ones who have died. 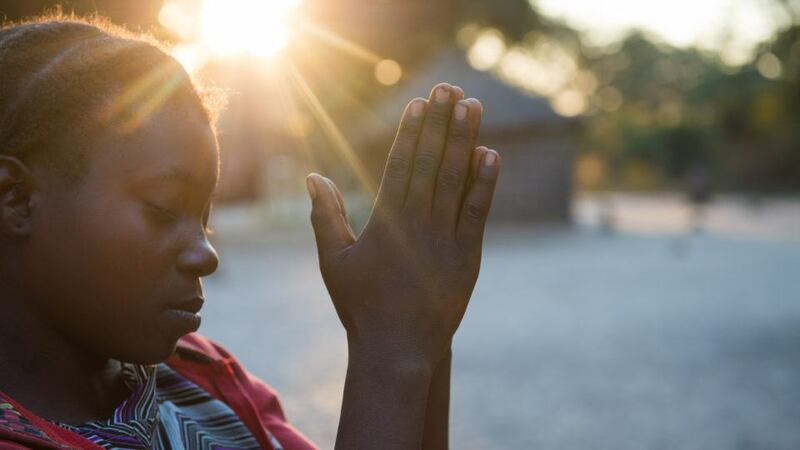 This year, as you pray for the ones you’ve loved and lost, we are calling on you – our compassionate community – to join us in praying for all the victims of the recent disasters around the world, including victims of the hurricane in Florida, the earthquake in Haiti, and the tsunami in Indonesia. These three disasters alone claimed the lives of over 2,000 people. It stole mothers, fathers, sisters, brothers, daughters, sons, uncles, aunts, and friends. 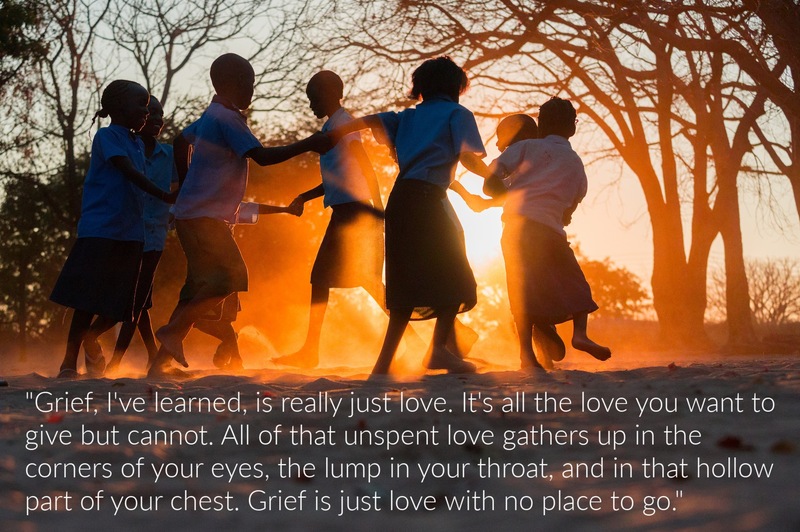 For those left behind, we pray they find moments of peace in their grief. Catholics believe that after a person dies their soul goes to one of three places. Purgatory – perhaps the most common, purgatory is where “most people, free of mortal sin, but still in a state of lesser sin, must go.” In purgatory, departed souls are cleansed and perfected so that they too may enter into heaven. On All Souls Day, we pray for our loved ones so that they may be forgiven of their sins and have the joy of entering into heaven. It is also a time for remembering and celebrating their lives.